Come explore the natural world with your friends and PUDDLESTOMPERS! Let us guide your play group as you learn about nature in the open spaces in your community or your own backyard! Our Group Programs can be customized to fit the needs of your play group, mothers group, or group of friends! For each program, we provide a take-home handout that includes: factual information, a list of books, exploration and project activities, and online resources related to the theme in order to extend into the home. We can work with your group to customize our program to your specific needs, including topic choice, activities, location, and number of classes. Amazing Amphibians: General amphibian theme, or a specific animal such as frogs, toads, or salamanders! Beautiful Botanicals: All about plants and how they grow, or a specific theme such as flowers, seeds, or trees! Creepy Crawlies: Choose from ants, bees, butterflies, sow bugs, grasshoppers, spiders, worms and more! Feathered Friends: Learn about the life of birds, or get specific with backyard birds, birds of prey, or birds nesting! Mammal Mania: What makes a mammal a mammal? Or choose an animal such as chipmunk, deer, fox, or beaver! To see a full list of all of our lessons, please visit our STEM-based Curriculum page! Pricing is dependent on number of children and location. Please contact us for information on pricing. Please include your goals for this program and what dates and times you are interested in booking. Where are Private Group programs held? 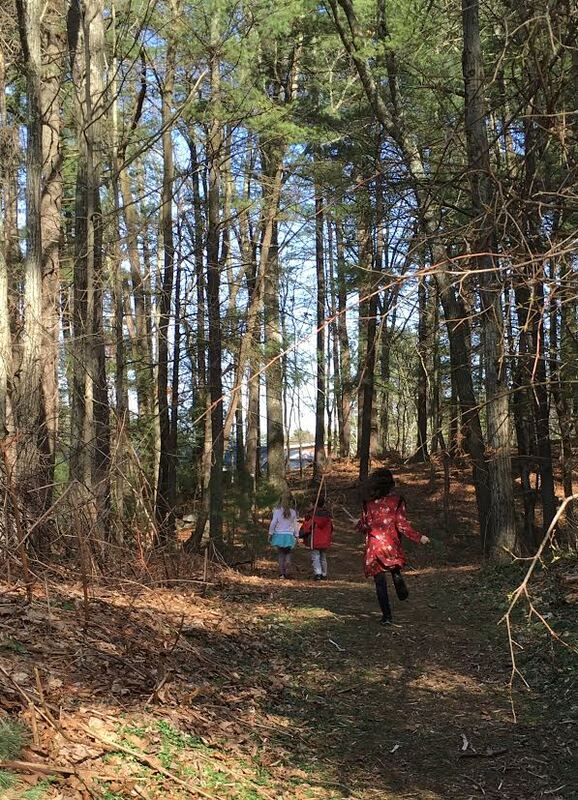 These programs can be held wherever you would like; our teacher naturalists can help you find a public park in your community, our PUDDLESTOMPERS Nature Center, or take the exploration to your own backyard. Does each child need to be accompanied by a caregiver? It depends on your goals for the program! Private Groups can range from a Child/Adult outline to completely customized by your group. When booking your group, a PUDDLESTOMPERS teacher can guide you in the right direction to make sure we provide a safe and fun environment for everyone.